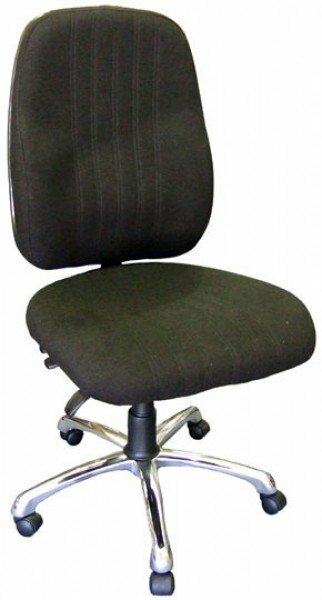 The Custom is specially Australian made with one of the Largest and Deepest seats available 580mm W and 550mm D. Recommended for those requiring a wider and longer seat, Very popular with those over 6ft. The Custom Extra High back has an extra large seat pan and extra tall back for very tall people and those requiring a wider load of support. Featuring a Chrome 5-star base for extra weight support andt a 3-lever HD fully ergonomic mechanism.